At the Truck Loggers Association’s (TLA) 76th annual convention, B.C. 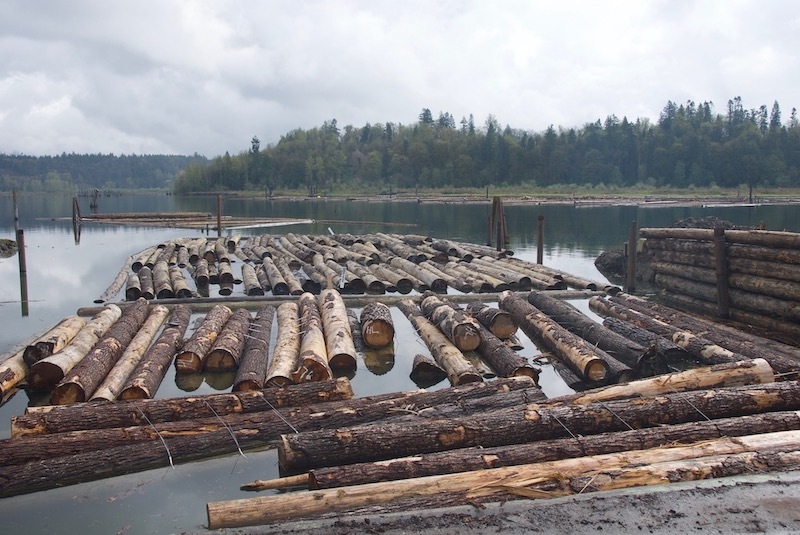 Minister Doug Donaldson announced the government has completed the logging contractor sustainability review and plans to amend the Timber Harvesting Contract and Subcontract Regulation. The review, launched in January 2017, was launched with the goal of improving logging contractors and licensees’ competitiveness by finding commonalities and encouraging improved business relationships. According to a news release, phase one of the review included an economic assessment of the contracting sector to gather information and identify the industry’s main economic drivers. Former provincial cabinet minister George Abbott and other members of Circle Square Solutions then spoke with contractors and licensees to identify issues. These findings, along with the economic assessment, led to a number of recommendations. Former B.C. premier Dan Miller led the final phase of the review: conversations between contractors and licensees to reach a consensus on the recommendations. While facilitating these conversations, Miller discovered that the most financially sustainable top 25 per cent of contractors and licensees were already sharing information, planning together and negotiating rate models. Miller also recommended the development of a best practices guide. The review also recommends the elimination of the fair market rate test outlined in the regulation, which had caused delays in settling contractors and licensees’ rate disputes, consequently hindering their ability to operate sustainably. At the TLA convention, Minister Donaldson explained the legislative changes will be implemented in the fall, following a six-month process involving engagement with industry stakeholders.